Thank you very much to all who like my last post about McConnells Mill State Park . I always try to capture the view of Pittsburgh and its skyline from DIfferent perspective. Point at Point state Park is always a favourite place for me to take photos of skyline during early morning. Here are some of the photos I took during sunrise and sunset at Point. Last but not the least and my favourite shot from Point state park. Thank you once again. All these images are available for Print. 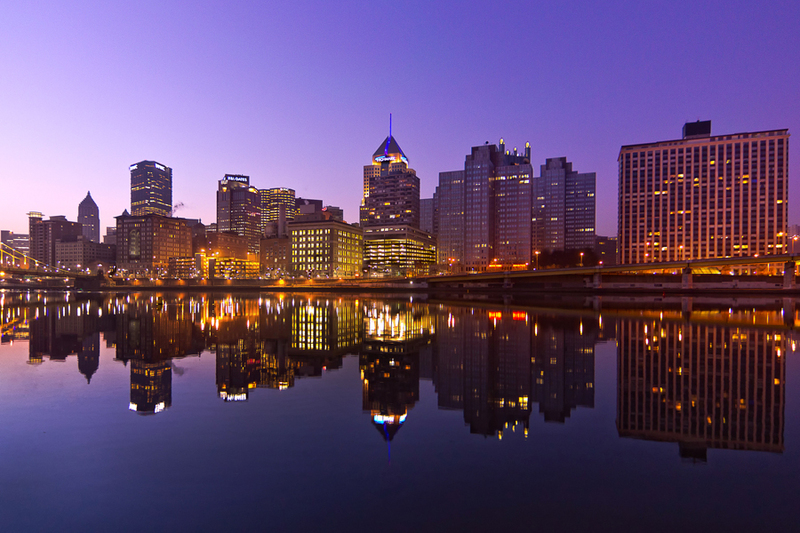 Leave a comment Steel City Sunrise…..